A VIDEO REVOLUTION TO THE BROADCAST INDUSTRY. From the ground up, C360 has built a technology that supports both the linear telecast as well the emerging OTT live sports industry. Operators and fans alike are able to take advantage of C360’s unique industry tools and realtime immersive innovations. 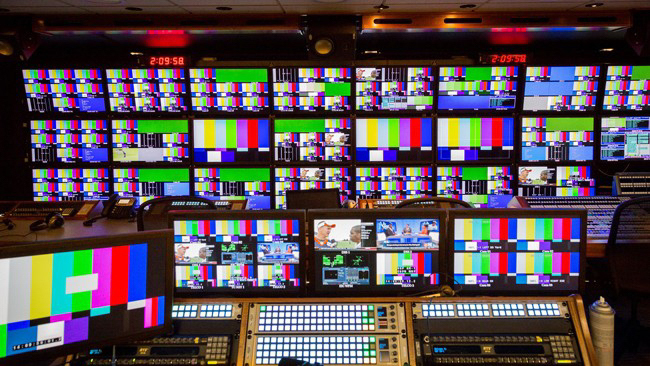 Multiple HD-SDI Outputs for the Broadcast Backhaul and EVS Replay Systems. To view at the highest resolution, please select 2160s(4k) on Youtube.